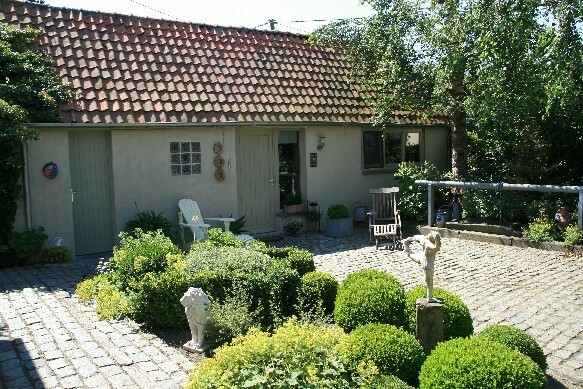 Welcome to B&B 'The Peirdestal '(Stables) located between Schelde and Leie at the foot of the Flemisch Ardennes and at the edge of the woodlands of Lozer. We offer you a four Star accommodation( autorisation Flanders Tourism) for two people in a cottage wich ensure complete privacy. Room with King Size bed and upper matress, English blankets . Bathroom wit shower, lavatory and toilet. All kinds of comfort required by Flanders Tourism. A nice and extensive breakfast in veranda or summer pavillon. 'the peirdestal' is an ideal hamlet to explore the Flemisch ardennes or to see live The Tour of Flanders and Koppenbergcross.
' 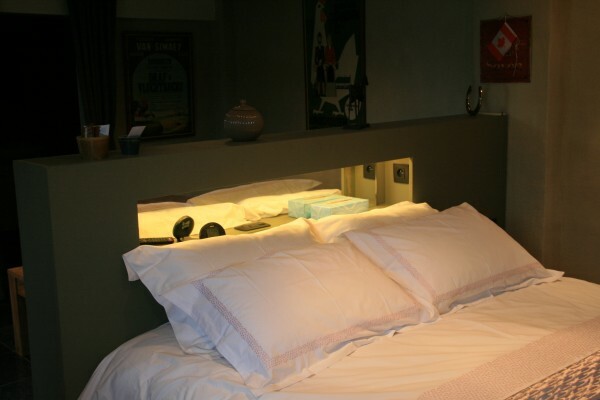 De Peirdestal 'offers only accommodation for two persons wich garanteed a total privacy and an exlcusive service . No experiences yet with B & B De Peirdestal. Be the first! Did you stay in B & B De Peirdestal? Let us know what you thought about it and help others to make the right choice! * I confirm having stayed in B & B De Peirdestal. 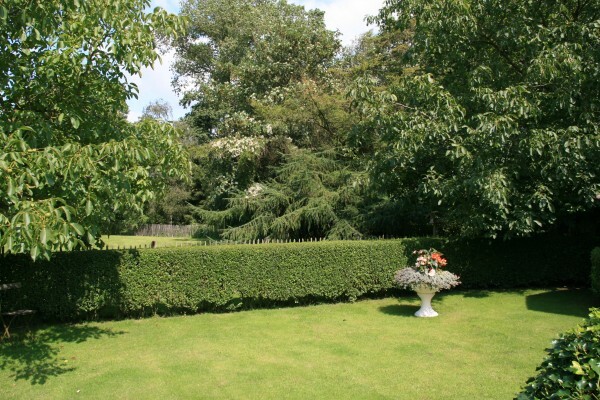 Find other bed & breakfasts in Kruishoutem, all bed & breakfasts in Flemish Ardennes or all bed & breakfasts in East Flanders.